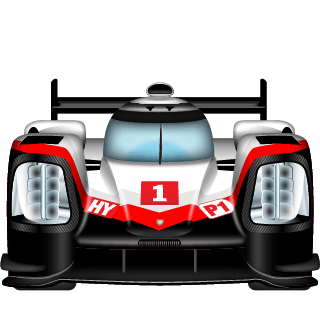 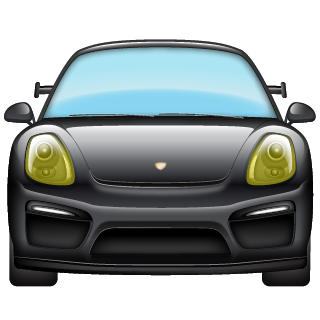 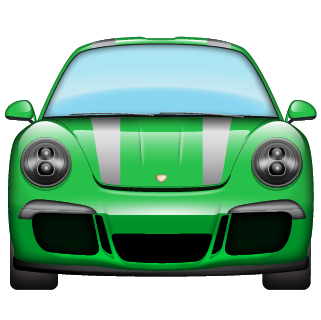 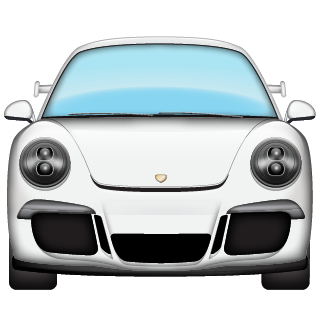 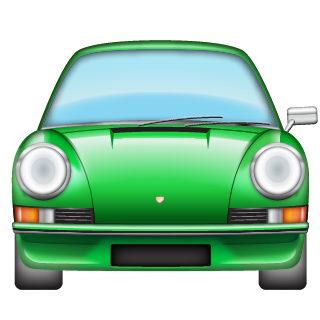 Automoji is an iMessage Sticker Pack for iOS. 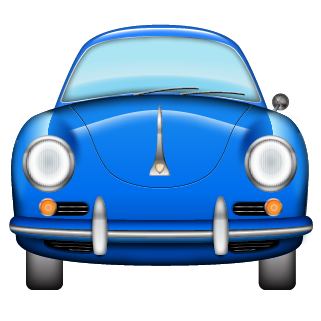 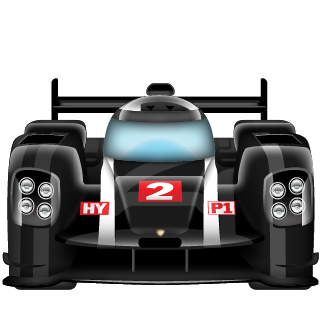 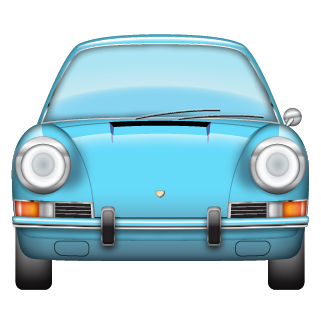 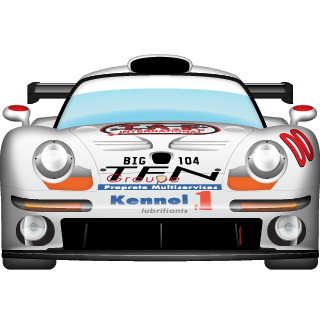 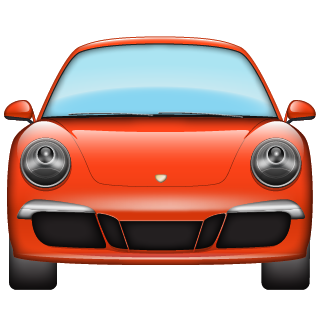 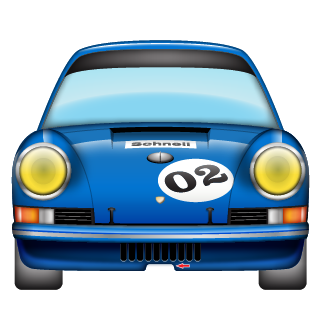 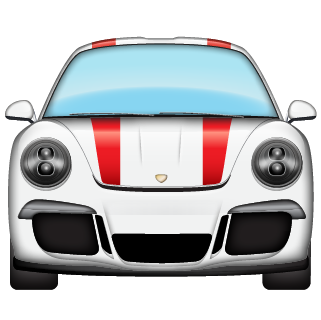 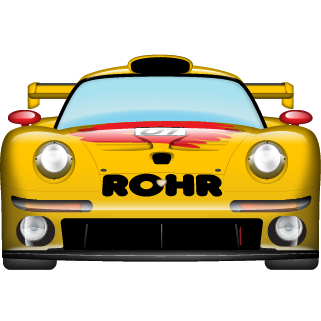 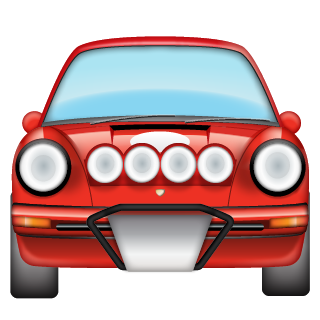 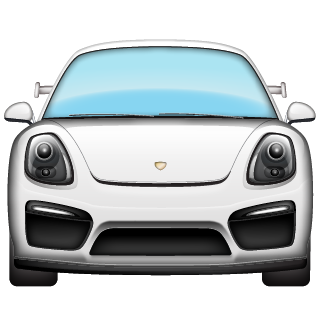 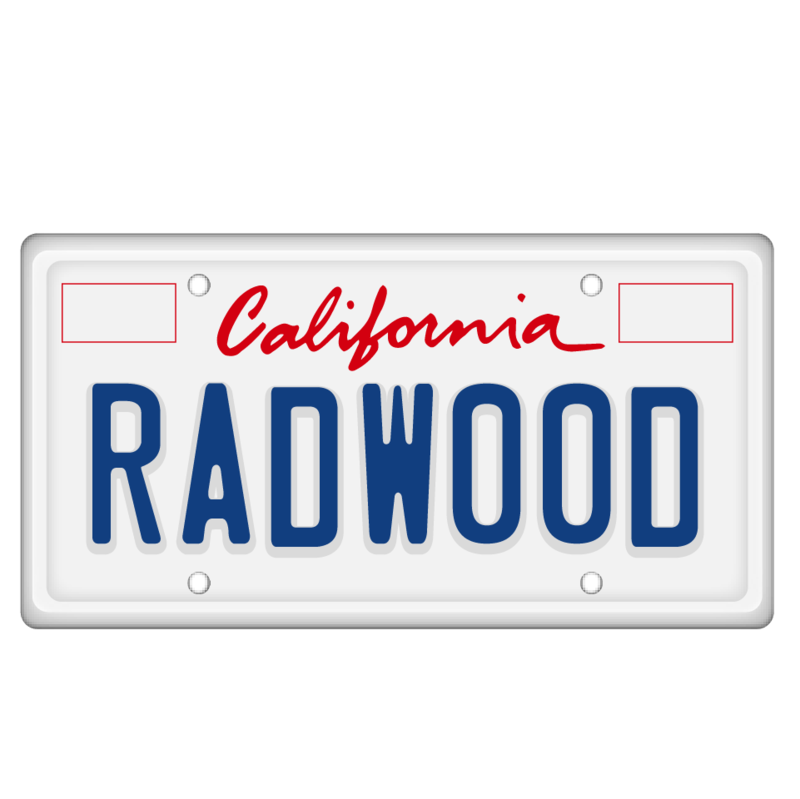 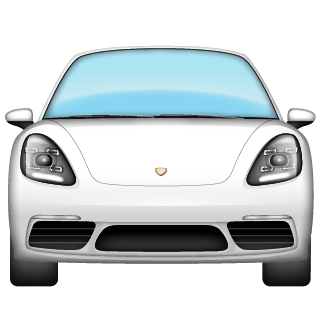 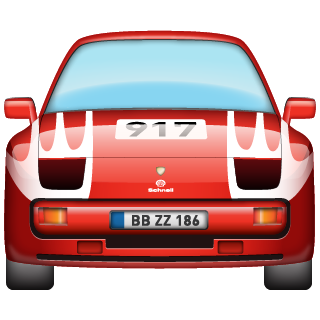 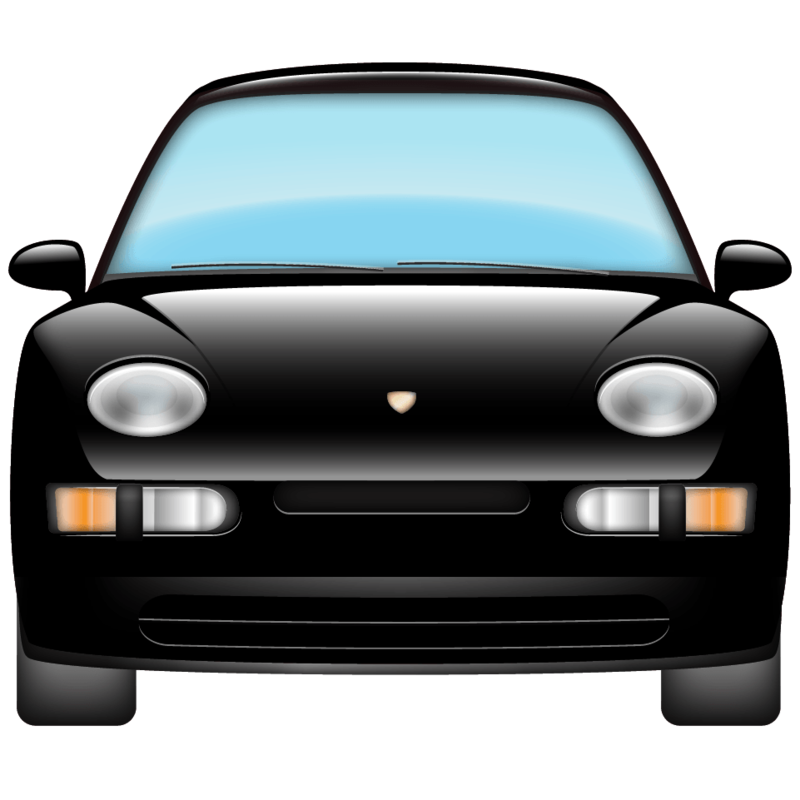 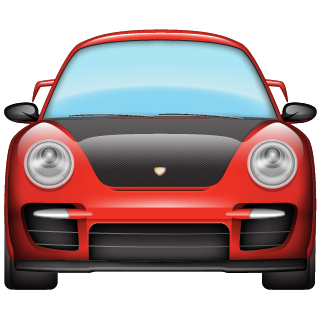 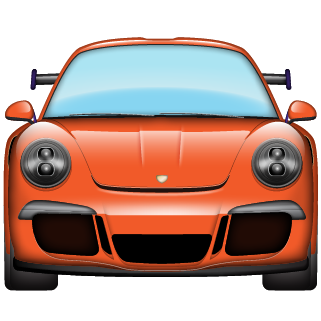 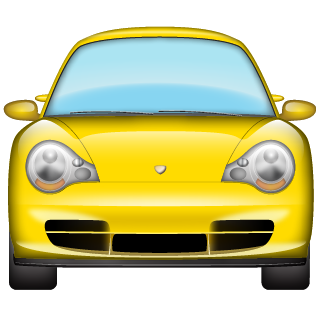 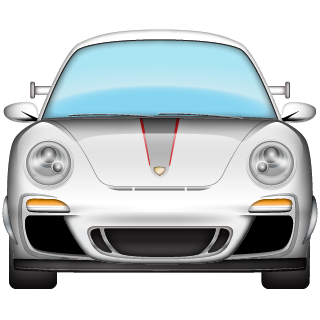 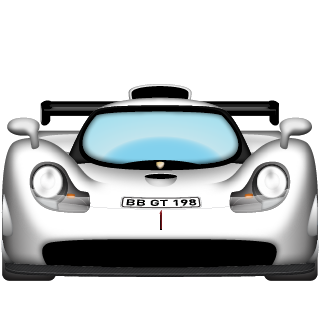 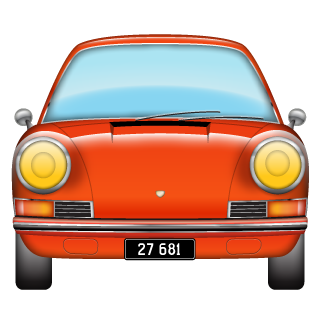 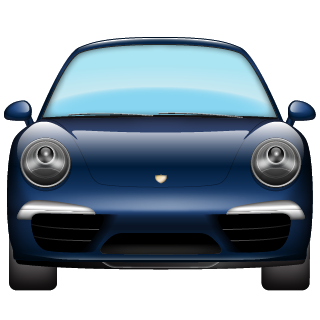 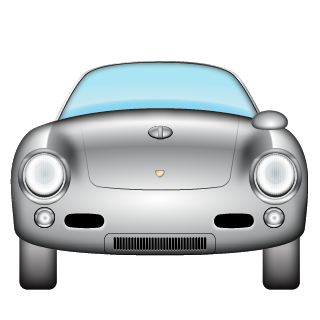 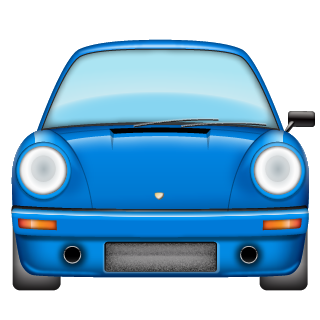 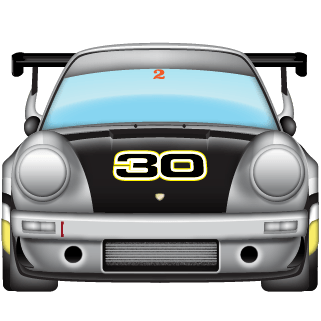 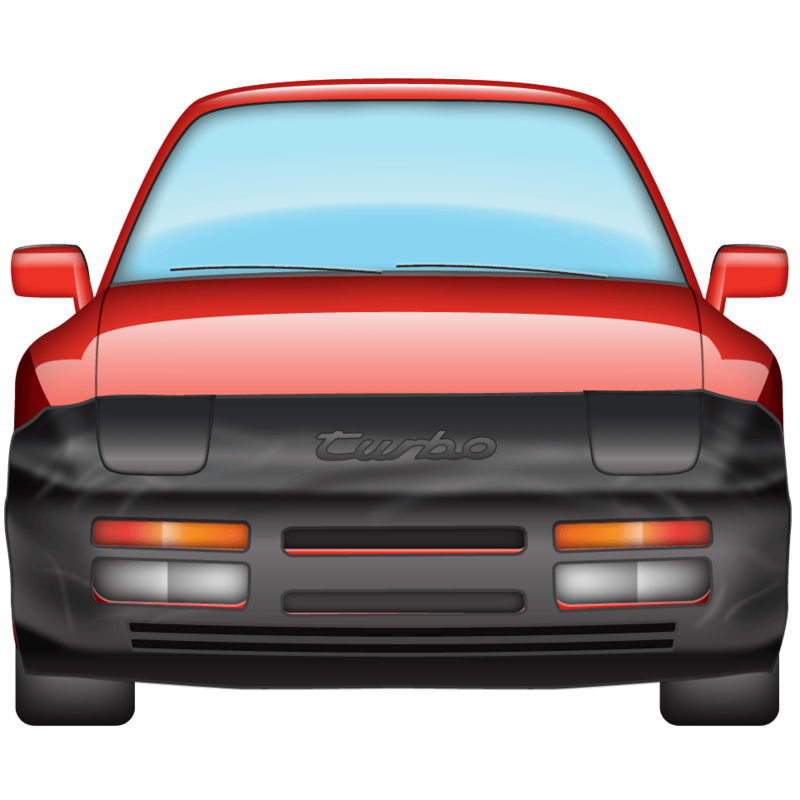 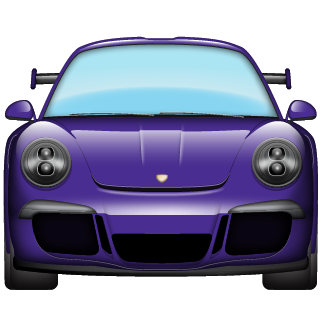 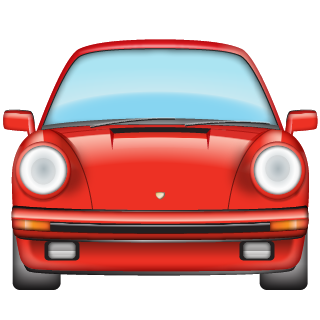 Originally focused on Porsches with launch of Automoji: Stuttgart in 2016, the collection has expanded to Automoji: Corvette and Automoji: Radwood. 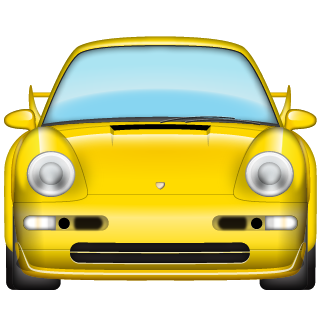 It's a passion project created by the emoji artist behind the Seinfeld, Saturday Night Live and SuperDeluxe custom emojis. 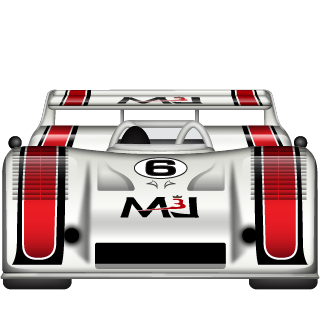 Seen on Petrolicious, Road & Track, Motor Trend, Auto Motor und Sport, The Truth About Cars, Flat Sixes, and Automobile. 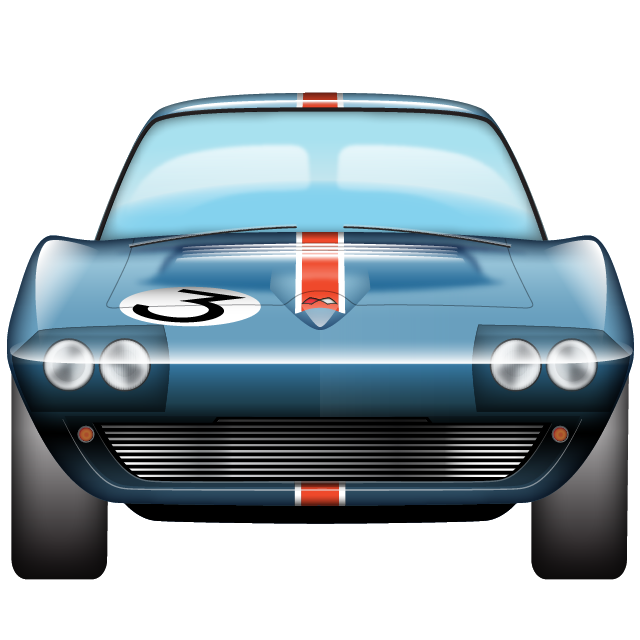 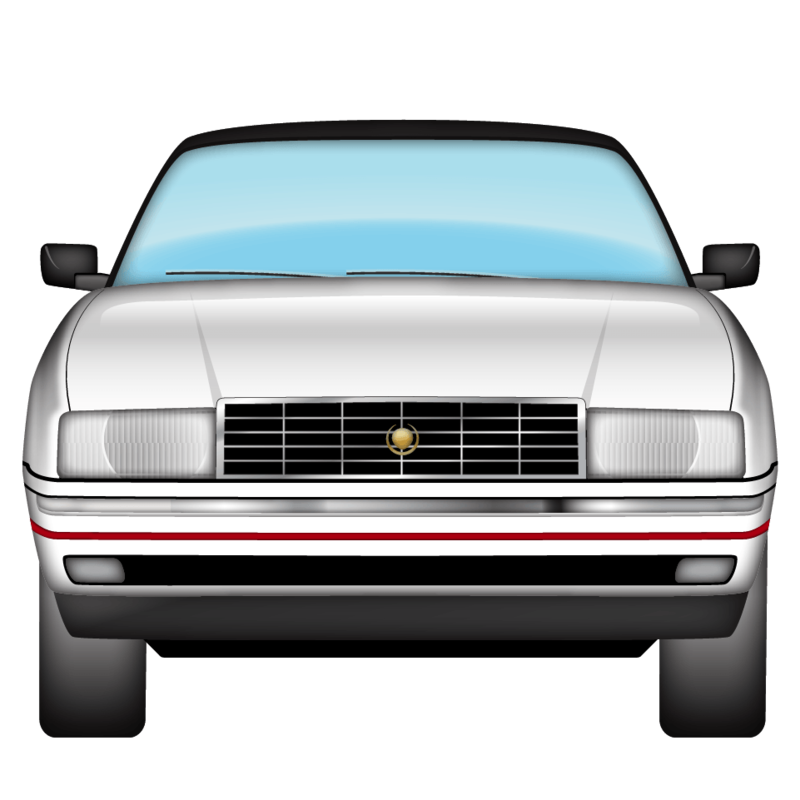 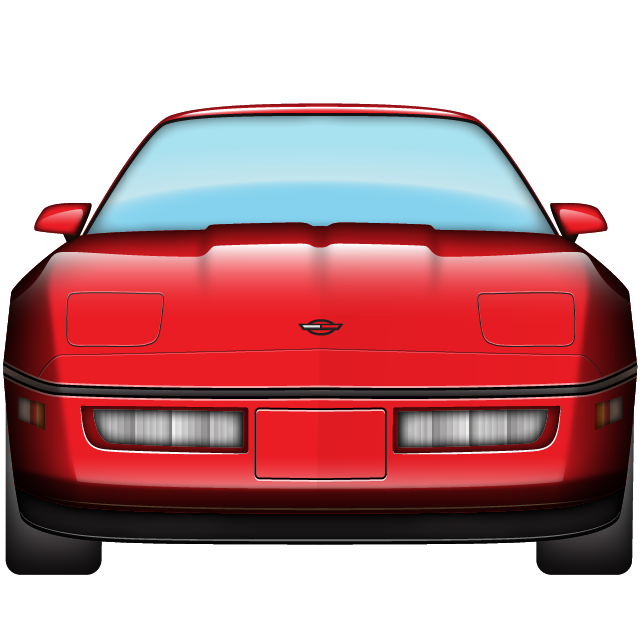 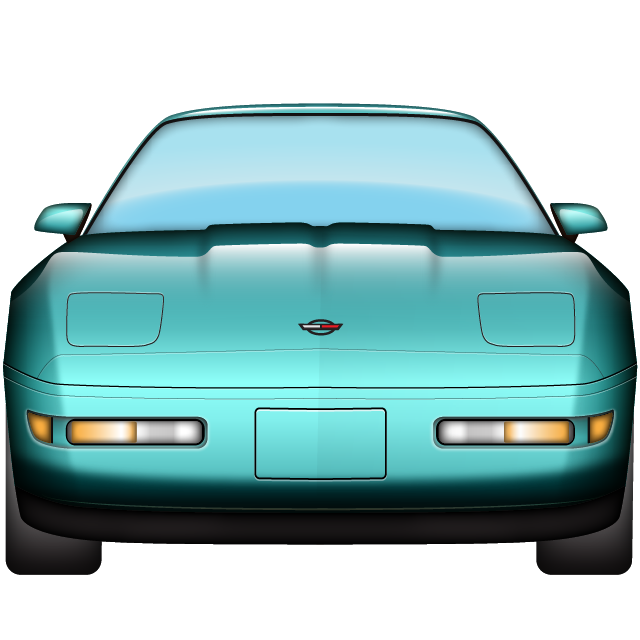 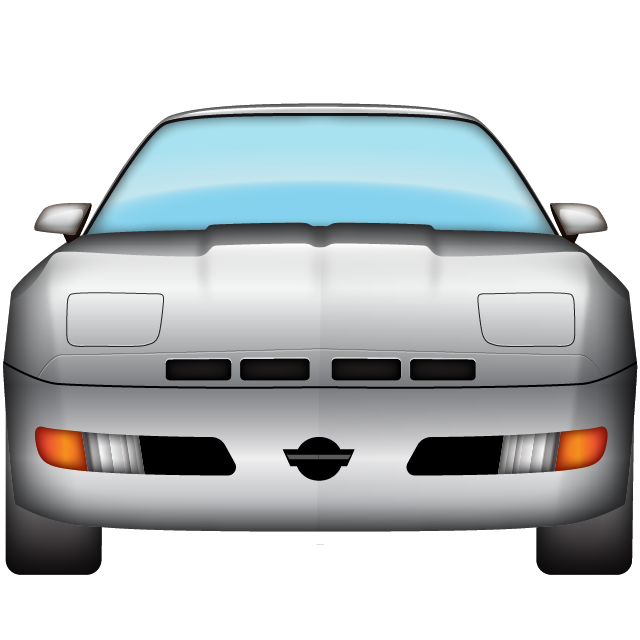 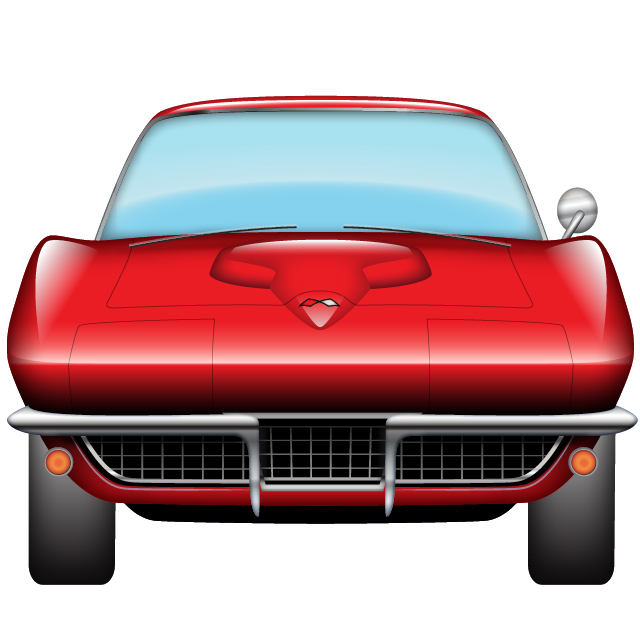 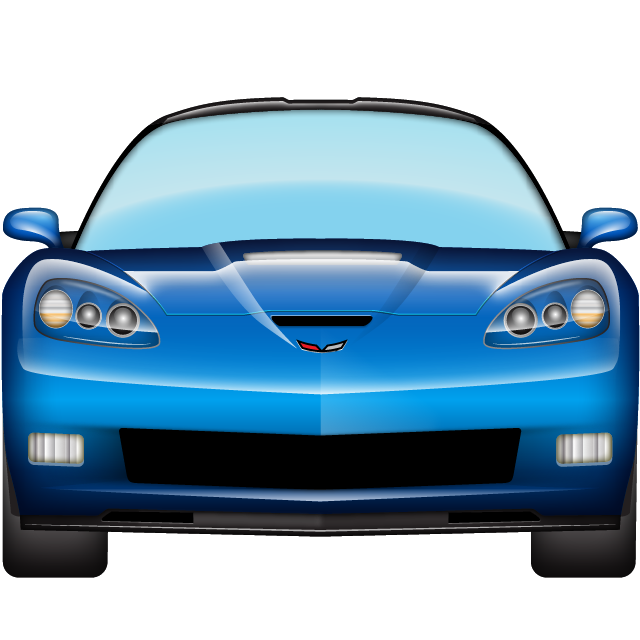 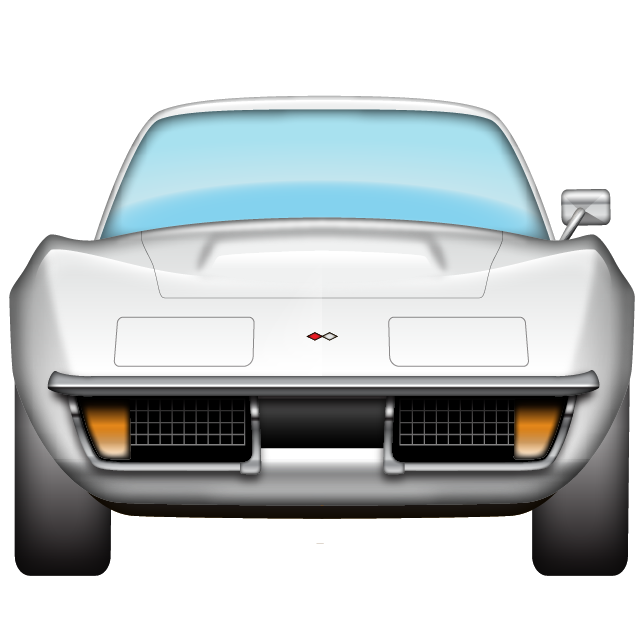 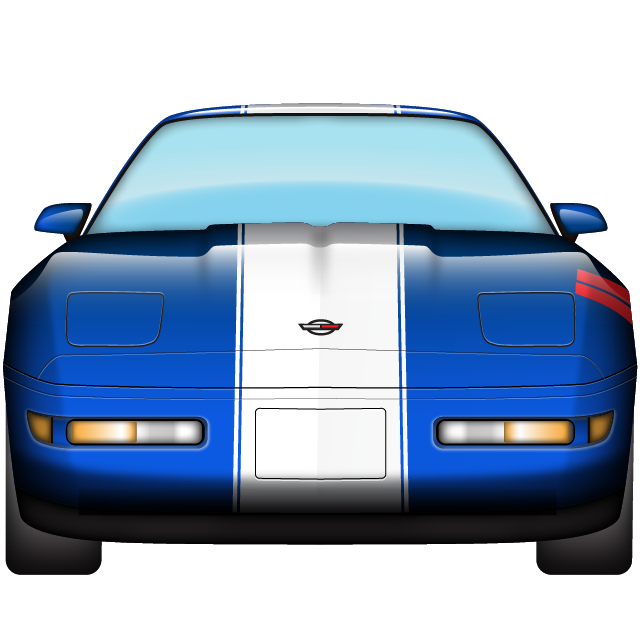 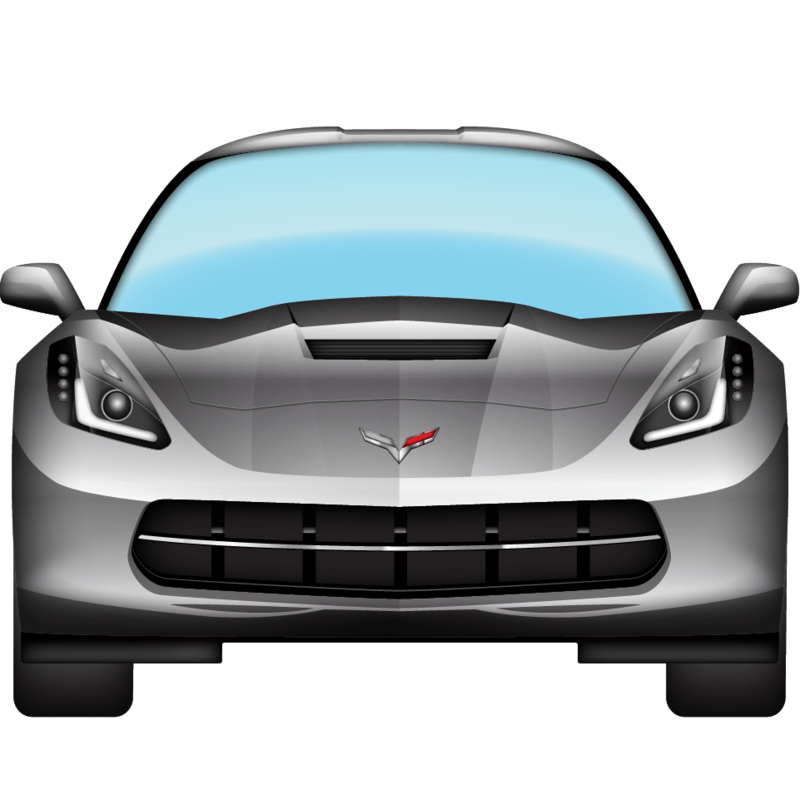 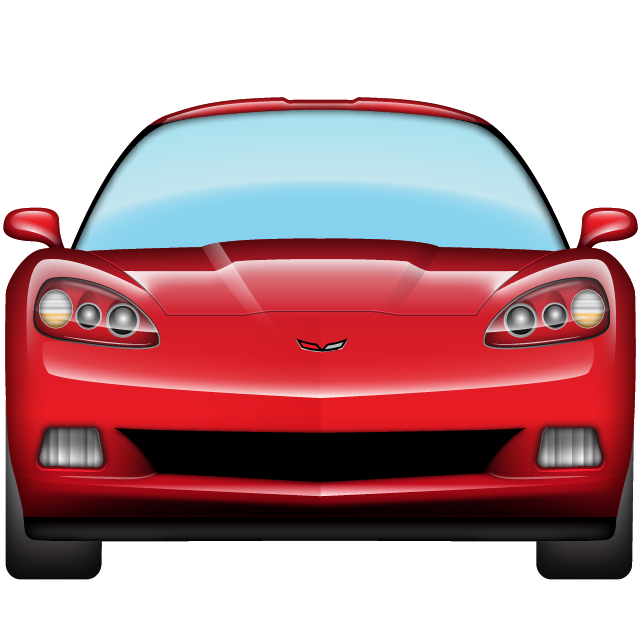 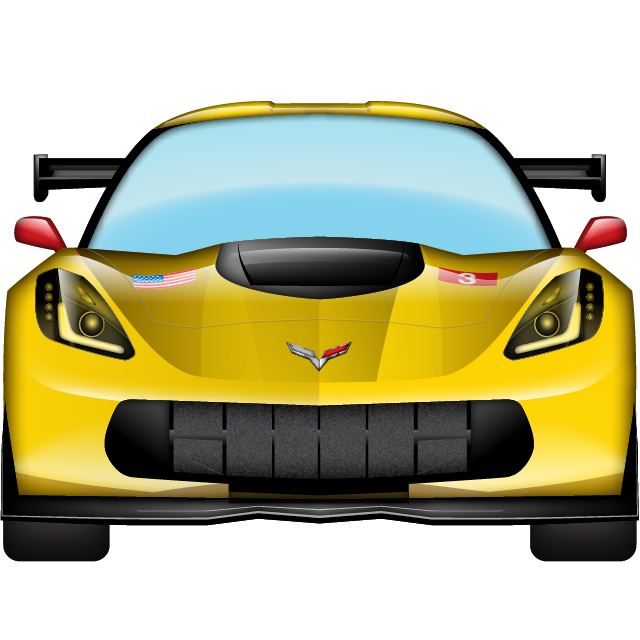 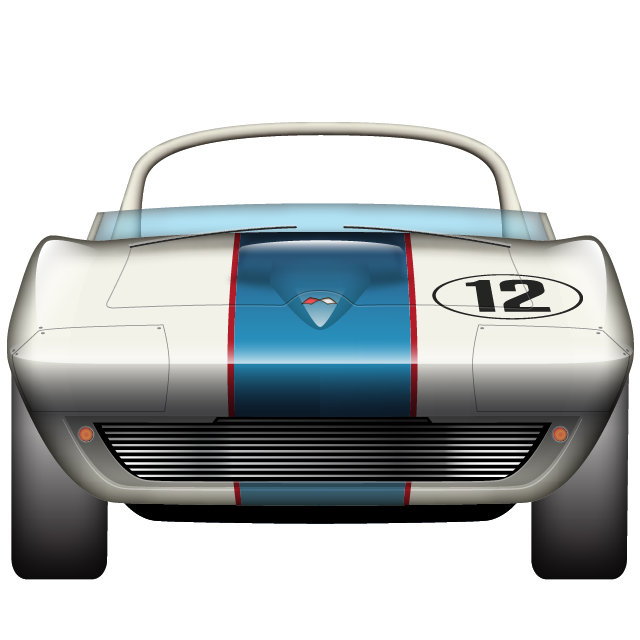 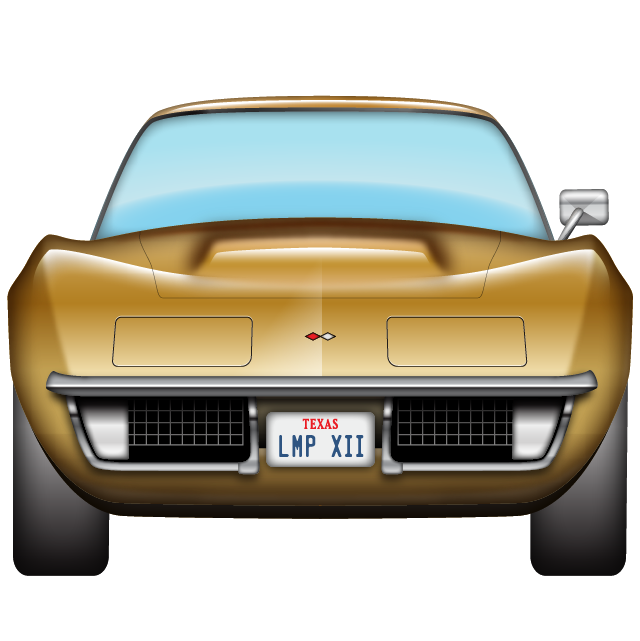 Automoji: Corvette is an officially-licensed Sticker Pack for iMessage that celebrates over 60 years of the iconic American sports car, illustrated in the style of iOS emojis. 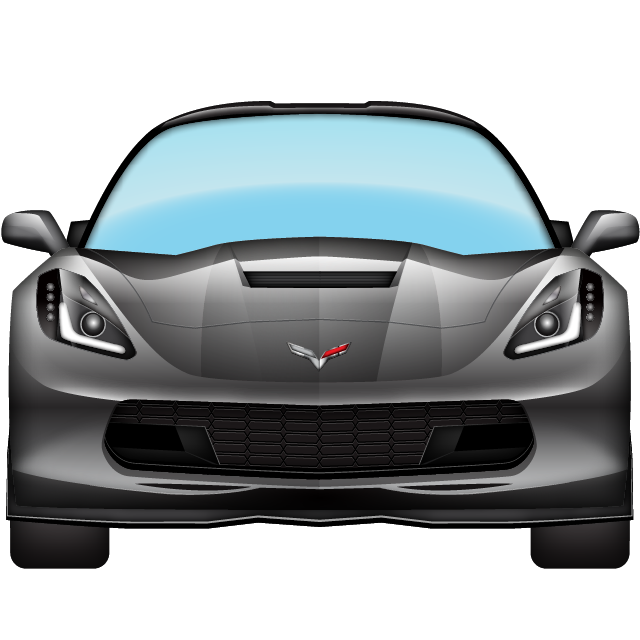 Every generation is represented, and includes Pace Cars, racing models, movie cars, and high-performance variants — 51 as of now. 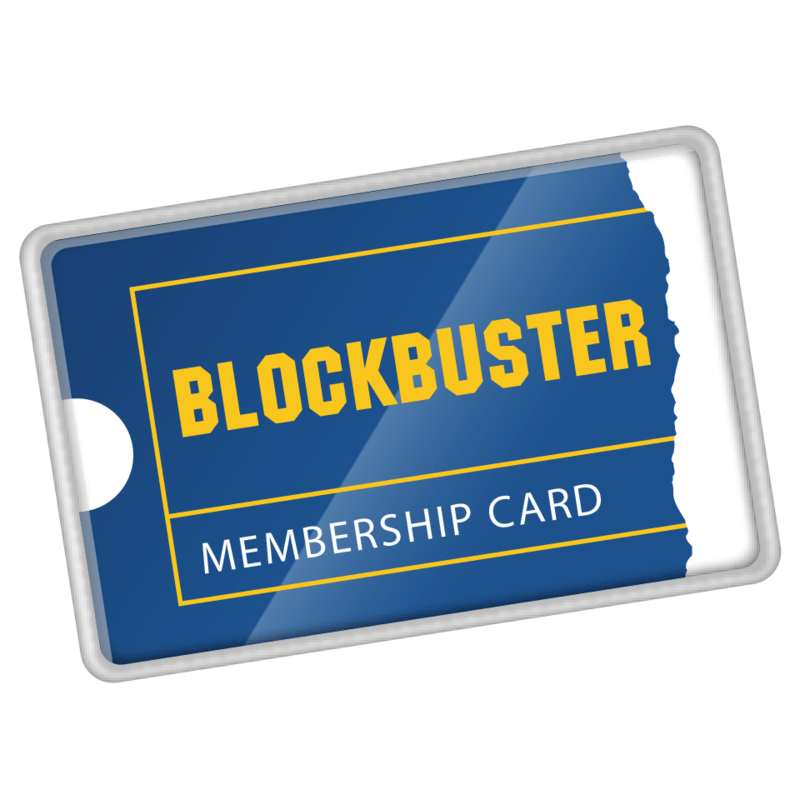 Share with friends or annoy your significant other! 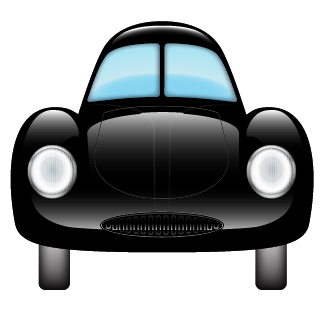 Special requests are welcome — use the contact form at the bottom of this page.